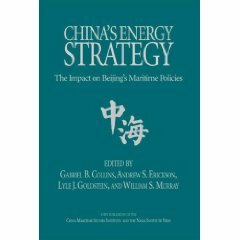 Andrew S. Erickson and Austin M. Strange, “Pragmatic Partners, the Unsung Story of U.S.-China Anti-Piracy Coordination,” Guest Blog Post for Elizabeth C. Economy, Asia Unbound, Council on Foreign Relations, 24 October 2013. 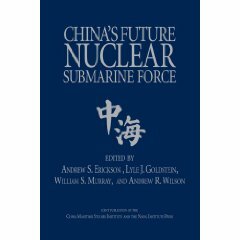 This guest post is by Andrew Erickson, an associate professor in the Strategic Research Department at the U.S. 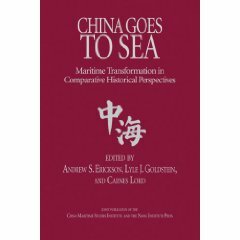 Naval War College, and Austin Strange, a researcher for the College’s China Maritime Studies Institute. 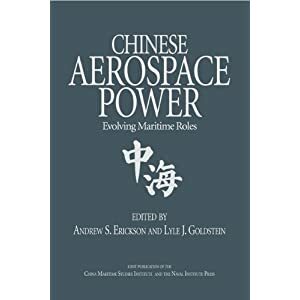 This post draws on the authors’ monograph “No Substitute for Experience: Chinese Anti-Piracy Operations in the Gulf of Aden,” Naval War College China Maritime Study 10 (forthcoming 2013). It reflects solely their personal views.